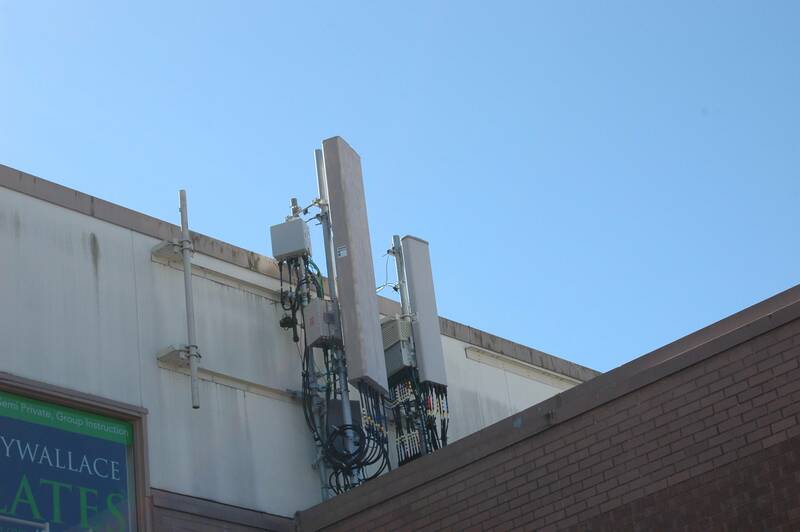 As part of Sprints Next Generation Network (NGN) upgrades, Sprint has been actively deploying antenna setups that have a total of 4 individual 800 MHz antenna ports. 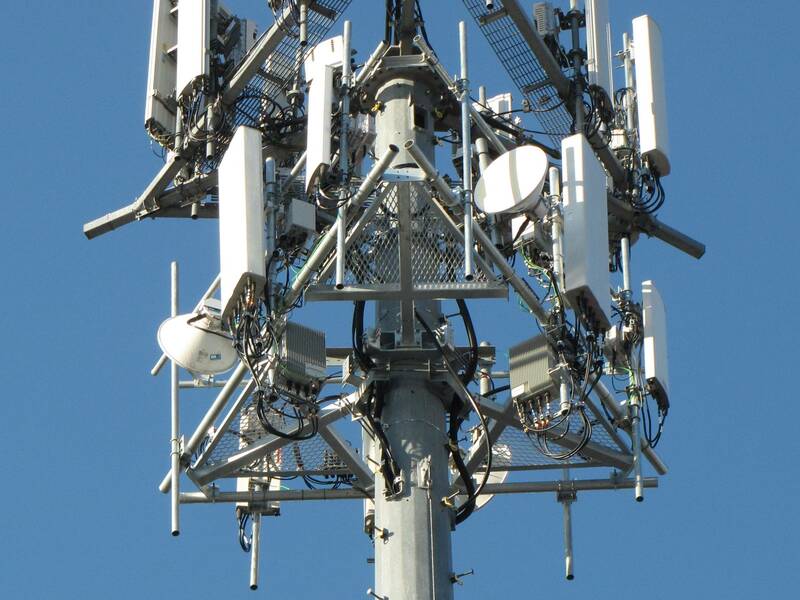 It was first discovered with the 16 port triband antennas which had four 800 MHz ports, four 1900 MHz ports, and eight 2.5 GHz ports. 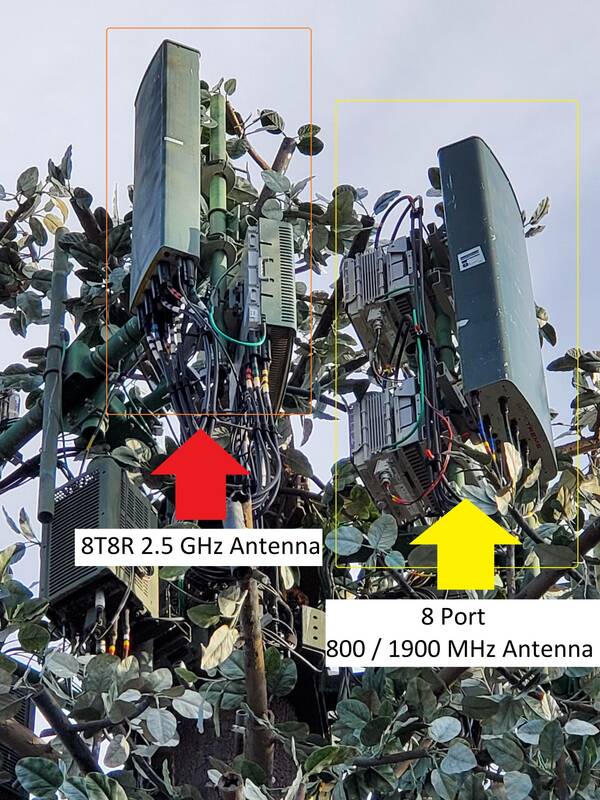 Subsequently, 10 port dual band 800 MHz and 2.5 GHz antennas also began to appear shortly after in deployments alongside Network Vision era 6 port 800/1900 MHz antennas bringing the total amount of 800 MHz ports in use to four per sector. And for what reason one might ask? 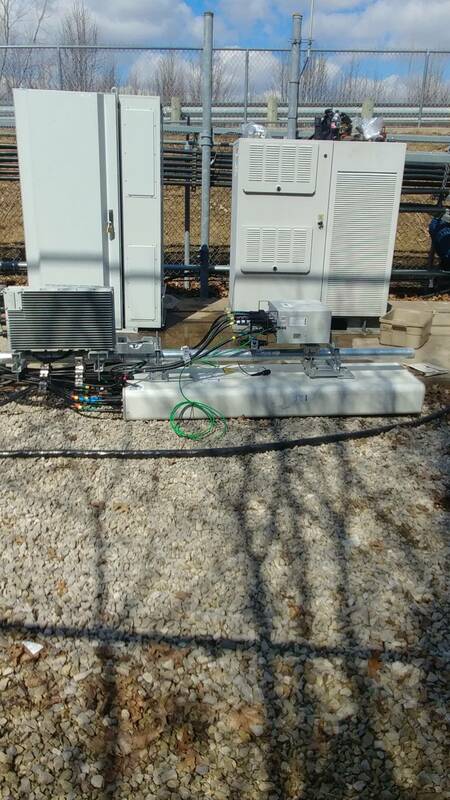 It's for 2 Transmit and 4 Receive (2Tx4Rx) diversity for 800 MHz at the cell site. 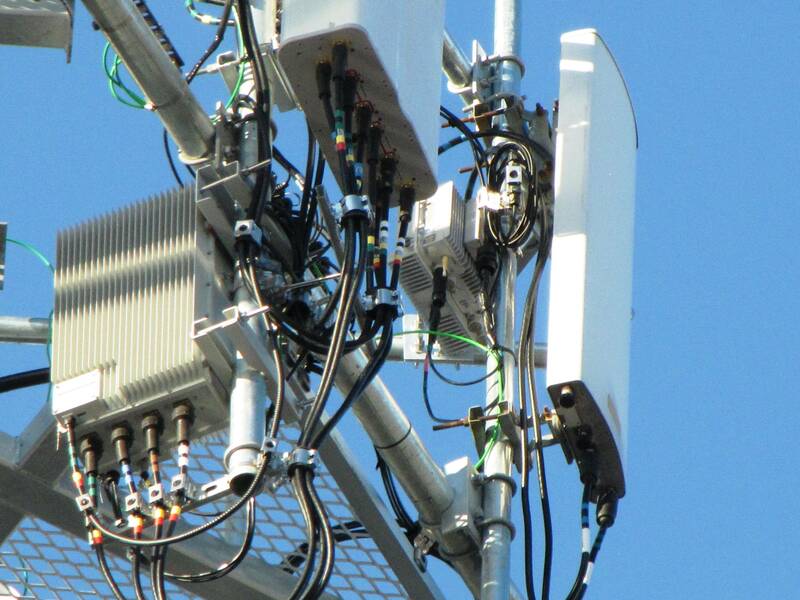 Deploying such an antenna setup enables the eNB to maintain a stronger connection to UE which results in improved LTE data speeds and coverage as the device uplink is almost always the first to fail. 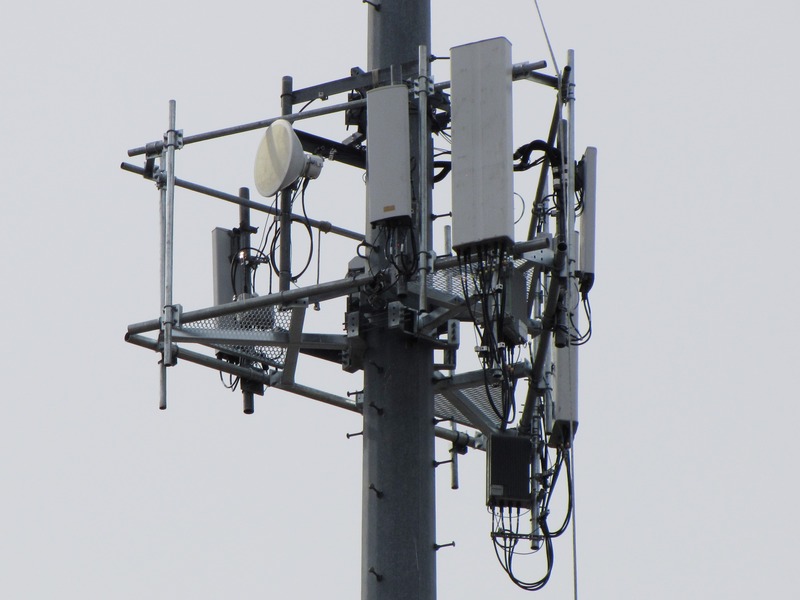 This serves as a huge plus in terms of supporting Voice of LTE (VoLTE) as ubiquitous LTE coverage is essential for Sprint as there is no legacy voice fallback. 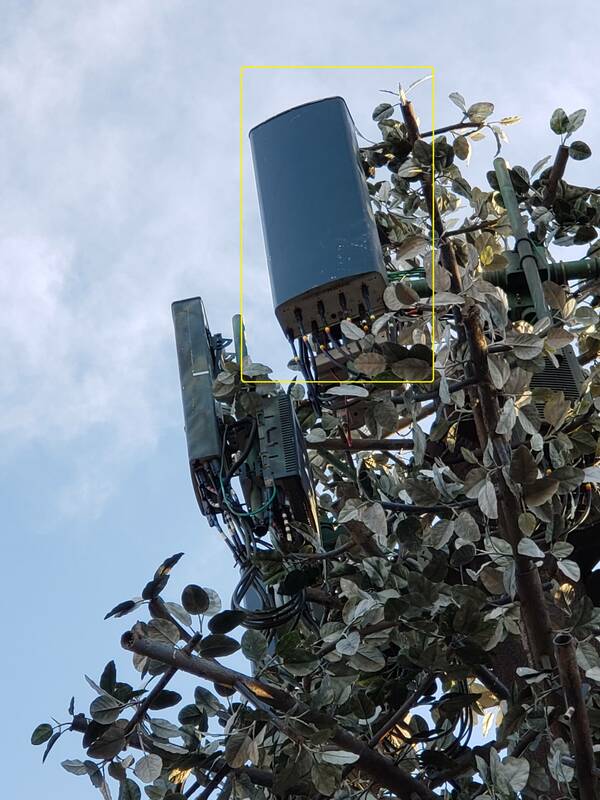 With the these new 8 port dual band antennas, Sprint can now provide more consistent 800 MHz service than two individual antennas provided in the 10 port dual band antenna configuration provided and removed the extraneous 2.5 GHz hardware from the 16 port triband antenna where it is no longer needed. These new antennas will now stand alone next to 2.5 GHz Massive-MIMO antennas or older 2.5 GHz RRH and antenna configurations. Both highly optimized in what they do best. 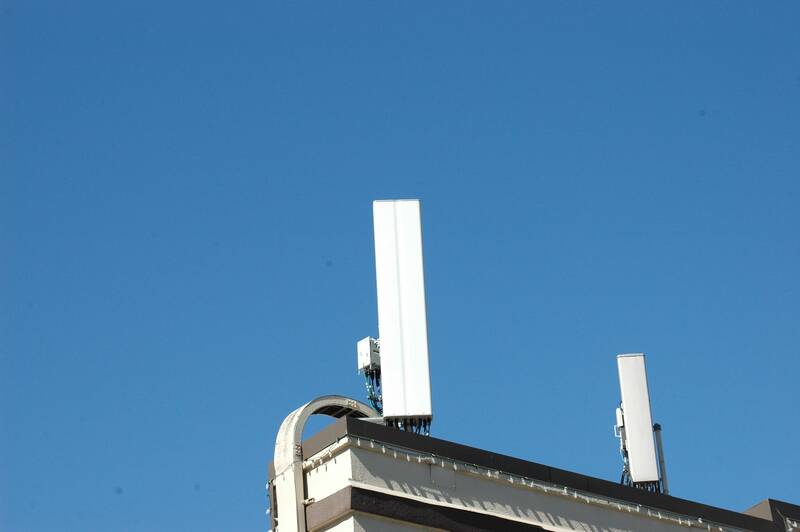 I've seen the first antenna (the Nokia/ALU antenna) on two sites in the Seattle market. I think those antennas are also being used in Samsung markets, although it appears they are quite rare. For anyone in the Seattle market who wants to check them out, the two sites are SE73XC022 and SE54XC010.